Repair, replace or install? D R Appliance Repairs is the place to be. "First class service and after care with customer services. I would highly recommend DR Electrical. Staff are very professional and cannot do enough to help. A team to be proud of!!" Gas Safe registered engineeres serving throughout Derbyshireshire. 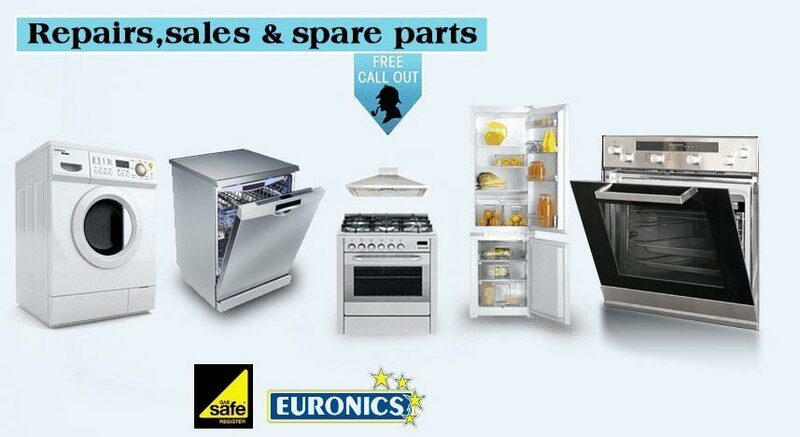 D R Appliance Repairs also has Gas Safe registered engineeres in Sutton Coldfield. We offer a same day service for gas appliance repairs in Derbyshire.